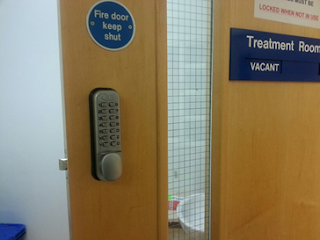 Our first job was to secure wards with combination digital locks at the Leeds General Infirmary this is so the door can be opened using a code rather than a key. 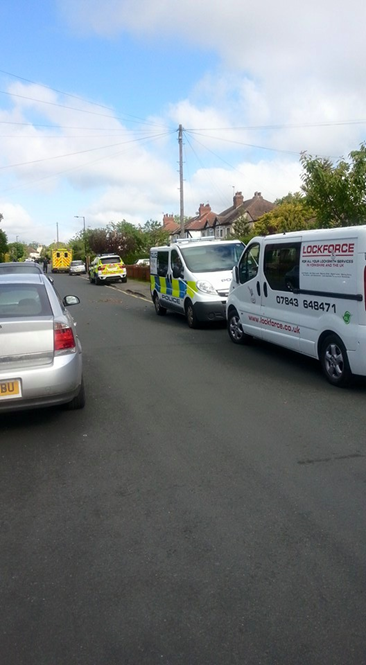 Whilst at Lockforce Locksmiths Leeds we are always smartly dressed in company uniform and carry Identification badges it even more important working in hospitals, we always wear shoe covers and every last piece of saw dust is vacuumed up and the floors and doors cleaned to a high standard. 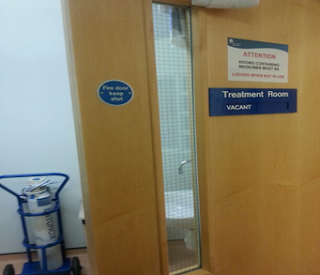 Unfortunately even hospitals suffer from burglaries and many medicine rooms are broken into and drugs are often stolen. We then took a call from the NHS clinic in Otley, Leeds. 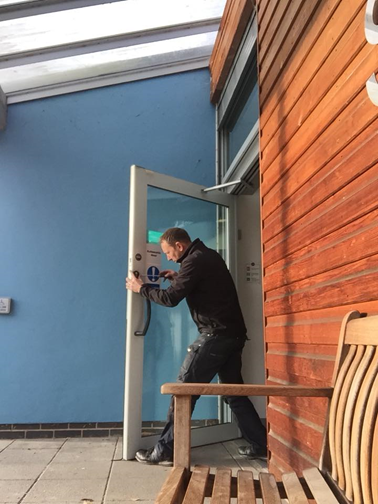 The emergency exit door lock had broken and they could not open the door from either side, Heath and safety is very important and with a full clinic of patients in the event of a fire or emergency the door needs to be operational. 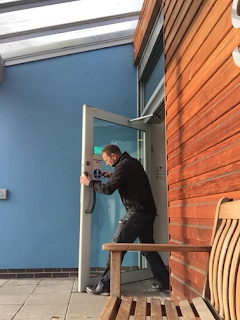 We arrived on site and signed into the reception book and then proceeded to open the locked door using locksmith bypass tools and once open stripped the lock to identify the broken parts. 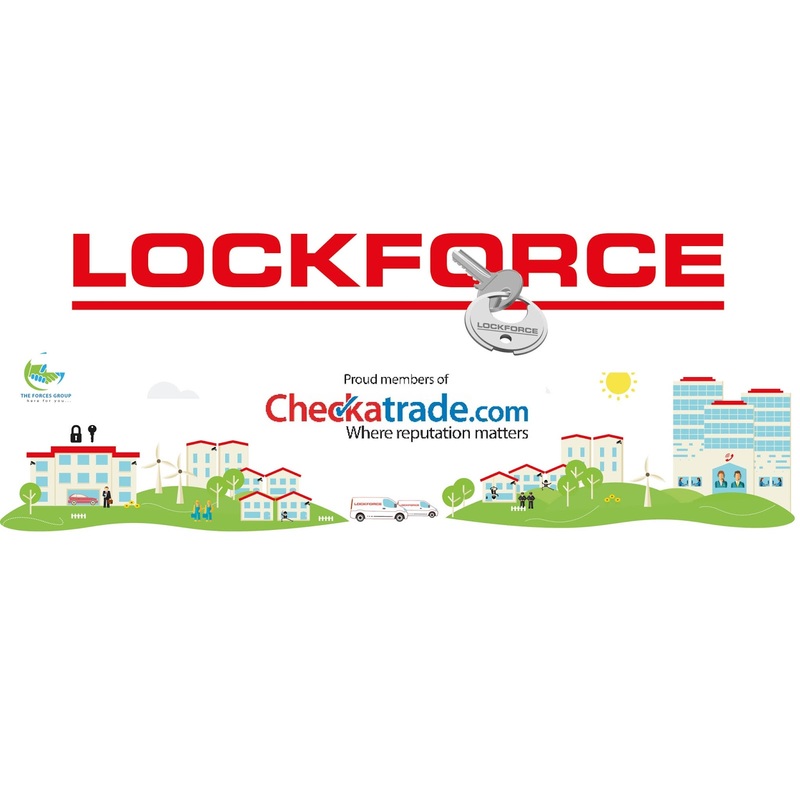 Lockforce Locksmiths Leeds carry over 10,000 lock parts in stock on our branded vans and is one of the reasons the NHS choose Lockforce as there maintance provider. The Lock had indeed broken but a new lock was installed and whist on site we cut an extra 28 keys for staff and doctors as the door was the main staff door and entry point for the alarm system. All Lockforce Locksmiths Vans are equipped inside with the latest laser key cutting technology machines a must for the NHS. .
Next was to St James hospital in Leeds and an unusual request but they have a staff cycle storage unit and they had received complaints of a attempted bike theft earlier in the day. 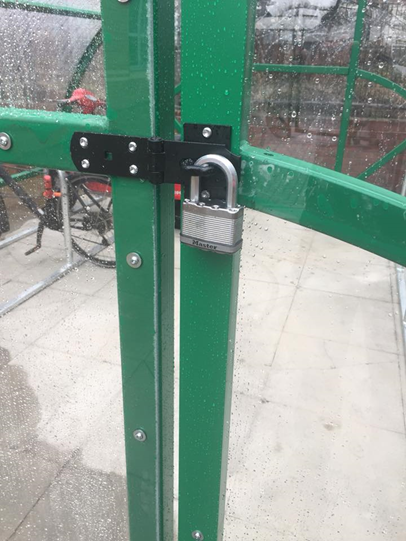 Lockforce Locksmiths Leeds arrived and secured the metal gates with a clasp and high security padlock, again we cut 50 keys for all the staff that use the bike storage unit. It is a sad reflection that hospital staff busy saving lives have their possessions targeted. 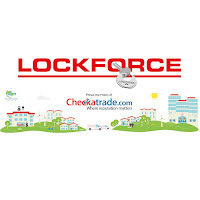 Lockforce are trusted by the NHS but we are also Checkatrade vetted. Carry Id and our DBS with us at all times as well as our Insurance Details.